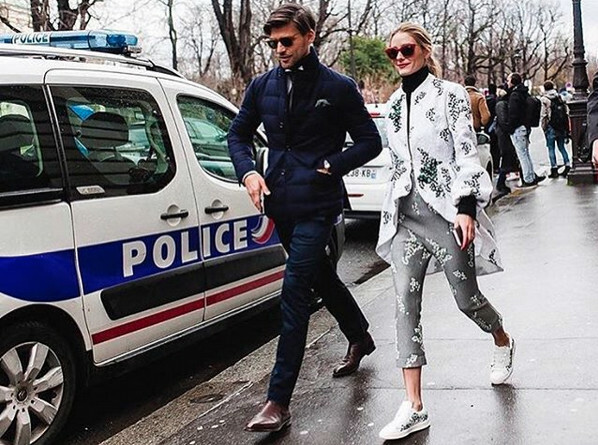 When it comes to Olivia Palermo's fashion, the model and designer always proves that she doesn't hold back. Whether she's toting the season's latest "it" bag or playing with prints- Olivia manages to hit the style mark. Click through to see her most stylish Instagram moments!